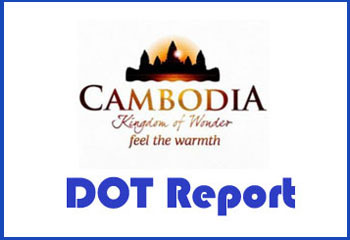 The former Battambang Provincial Hall was built in the time of Lokmajas Katha Thon Chum, when Battambang province was under control of Thailand from 1795 to 1907 (Lokmajas Katha Thon Chum was the descendant of Chao Vay Ben, who governed Battambang province until successive 5 generations). In 1905, Lokmajas Katha Thon Chum hired Italian architect from Bangkok to come to build this building for his personal house; but in 1907 when French demanded three provinces; including Battambang, Sereysophorn, and Siem Reap province from Thailand, Lokmajas Katha Thon Chum sold all residential including this building which he was not resided yet. This building was used as working place of high French officials and then became provincial hall until 2005. 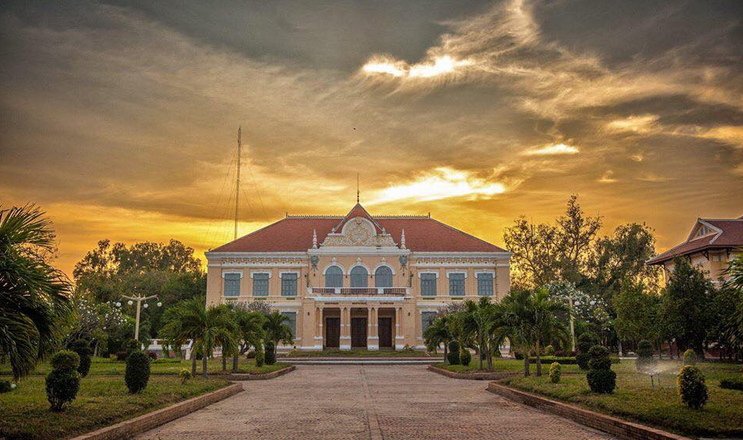 Currently, provincial authorities prepared former provincial hall building to be province’s heritage museum in order for national and international tourists accessing to watch by having displayed pictures and scenes occurring in time of being under control of Lokmajas until in 1907, and in time of French colony, histories of Battambang provincial management and photos of provincial governors from French colony until present.